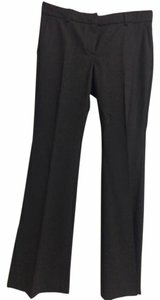 Theory wool blend dress pants in chocolate. 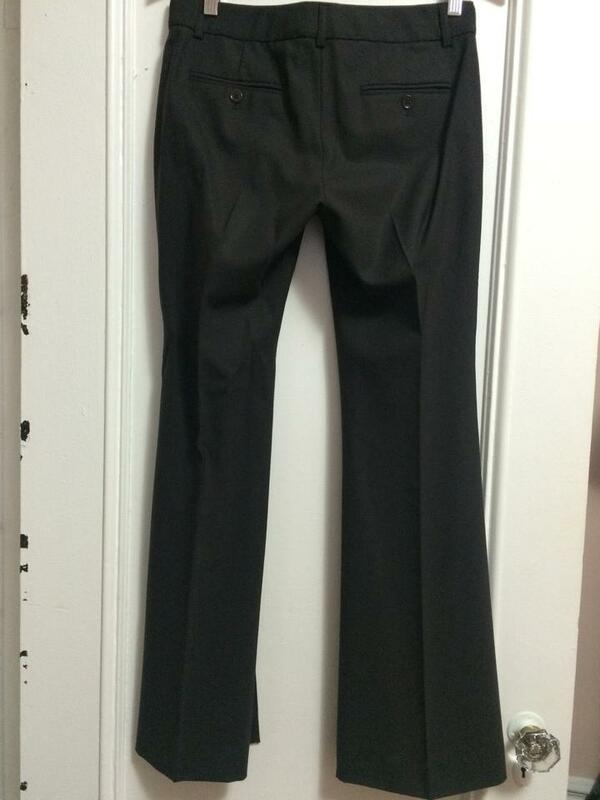 Trouser leg, 31" inseam. Unlined.